The PhD degree in Kinesiology is a research oriented thesis-based degree. The areas of research include the broad domain of physiological, biomechanical, behavioural and psychosocial factors influencing human movement and the analysis of social and cultural transformations in the role and functions of physical activity. The PhD in Kinesiology program affords students an opportunity to learn in a vibrant, supportive, and multidisciplinary research environment. 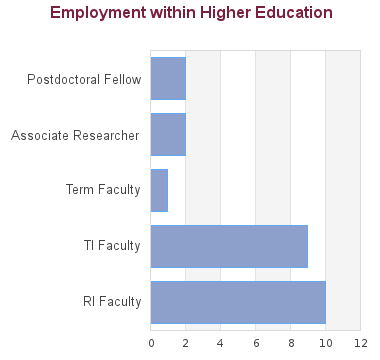 Graduate students are drawn to the School to work with specific research faculty members and benefit from their expertise in specific content areas. Students work closely with individual faculty members who provide exceptional training and focused supervision using a mentorship model. The School offers competitive financial packages to highly qualified students in the form of teaching assistantships and entrance scholarships. Individual faculty members can "top up" a financial package from external grant sources to assist with recruitment of exceptional students. Confirm the proposed faculty member’s interest and availability before proceeding with the formal application process. If you do not receive a response please contact the Graduate Programs Assistant at kin.gradsec@ubc.ca. DO NOT SUBMIT AN APPLICATION WITHOUT CONFIRMING A POTENTIAL SUPERVISOR AS YOU WILL NOT BE ADMITTED WITHOUT THIS CONFIRMATION. APPLICATION FEES ARE NON-REFUNDABLE. The School of Kinesiology normally requires a thesis-based master's degree in Human Kinetics, Physical Education, Kinesiology, or other related fields of study, for admission. 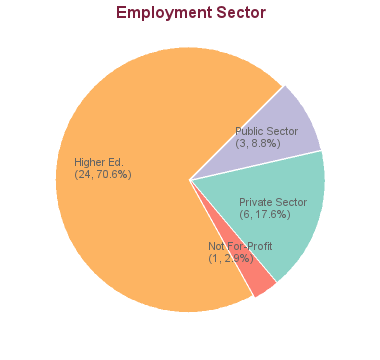 The PhD program prepares graduates for a broad range of careers. Former PhD students have pursued additional training including post-doctoral degrees as well as careers in health promotion, governmental and non-governmental work, research, and teaching. Many former Kinesiology graduates have become successful academics. A study of the developmental activities that describe highly elite men and women soccer players and the relation of these activities to indices of motivation, soccer related skills and progressions.